Thanks for covering these works in your blog, Ed. 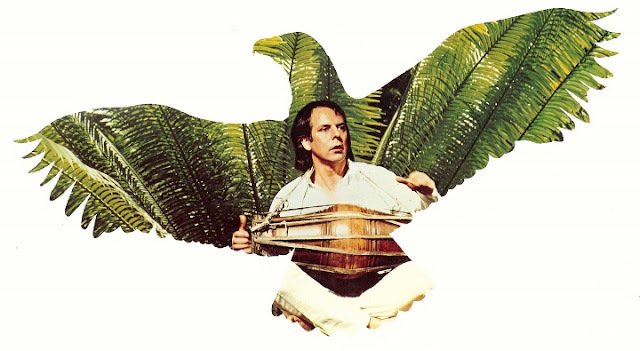 I hope one day we will get to hear them all recorded - especially by people who are connected enough with Stockhausen's ideas and the spirit of his work to be able to realise them in ways that he, too, might have found interesting. My pleasure Ian. Actually I have just updated the post with links to all of the "unofficial versions" which can be found on YouTube and elsewhere. The version of "Unanimity" by Richard Barrett (from FURT) is pretty cool. Really makes me want to make a few phone calls and give them a go myself.